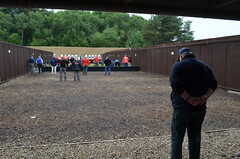 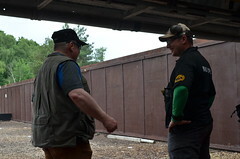 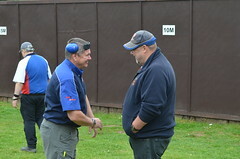 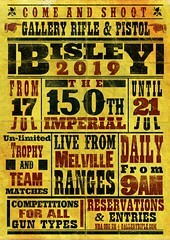 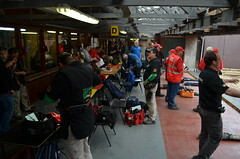 NRA Imperial Historic Arms Meeting. 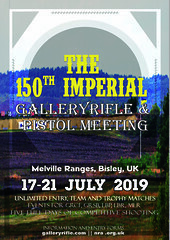 Original or spirit of the original welcome at this meeting. 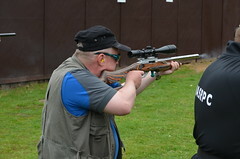 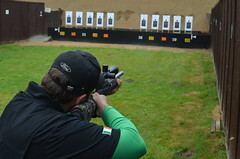 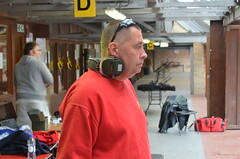 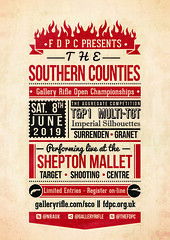 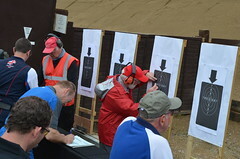 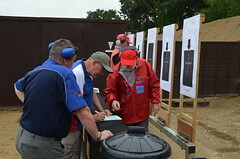 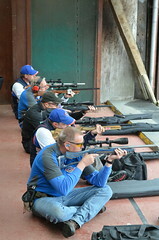 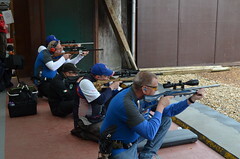 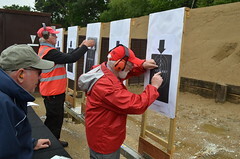 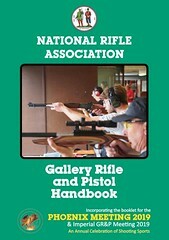 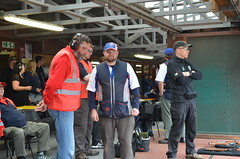 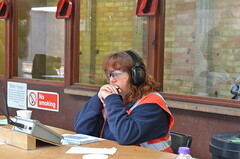 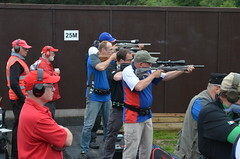 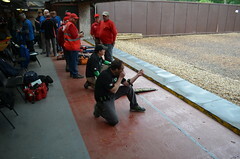 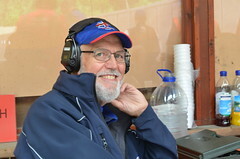 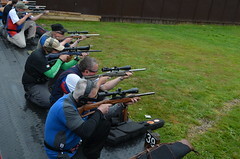 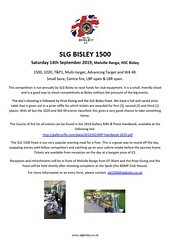 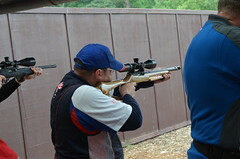 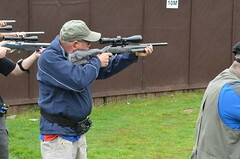 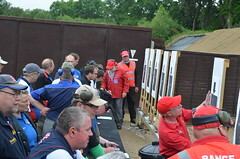 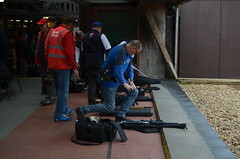 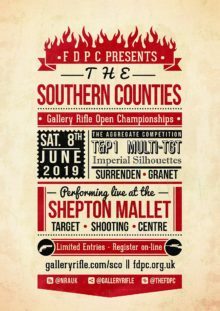 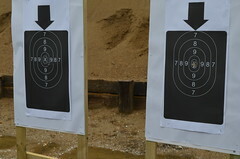 A plethora of events for Rifle, Pistol and Gallery Rifle. 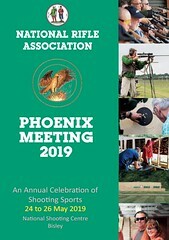 Don’t think this meeting is just for the historians and 19th Century aficionados. 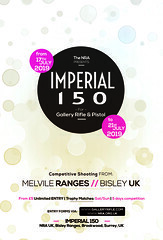 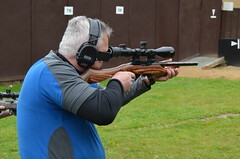 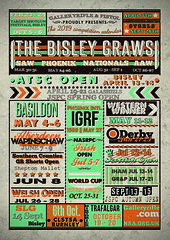 Plenty of events which can be entered with your modern day Marlins, Winchesters, Lee Enfields and Mausers. Remember – ‘Spirit of the Original‘ is the key concept at this meeting. 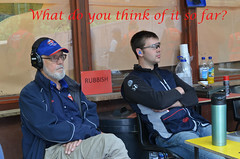 If you are following that concept you are fine.